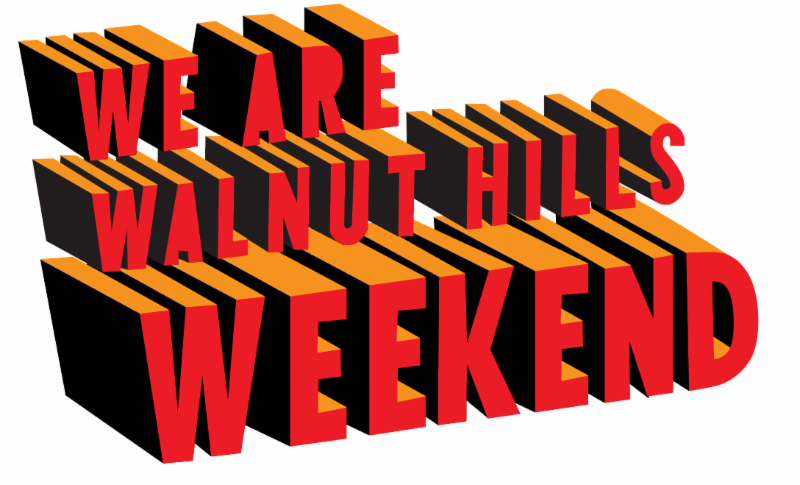 Clear your calendars Friday 9.30 and Saturday 10.1 for FOOD, ART, BEER, and MUSIC as we celebrate #WeAreWalnutHills Weekend! 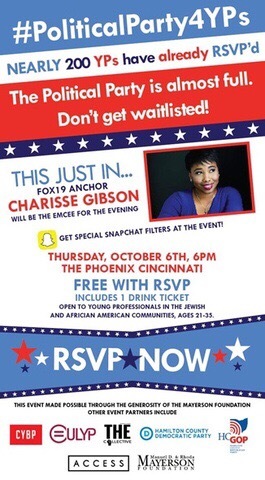 It’s time to exercise your right (even if you’re on the left) to join us for “The Political Party,” a pre-election celebration with appetizers, drinks and a sit-down dinner featuring surrogates from the Clinton and Trump campaigns who will highlight their candidate’s stance on issues important to millennial voters. Join hundreds of young professionals and millennials at Queen City Radio Wednesday 10.5.16 from 5pm-7pm to rally behind the future of our children and city. The Cincinnati Preschool Promise and Cincinnati Public Schools have partnered on this historic levy to drastically expand access to quality preschool and strengthen K-12 education in CPS so students are prepared for success in school, college, service, and good jobs. Come have a drink, meet new friends, and learn how we can make history together this November. Thank you so much to all attendees of our Home Opener Tailgate. We had a great time kickin with you all, cheering on the Bengals. Check out flix from the day HERE.